Welcome back to the MOAS Podcast and to Part Two of our exploration of the people and projects working to support refugees and migrants. In this Podcast we’re looking at the kinds of problems that Civil Society Organisations encounter setting up and staying afloat. 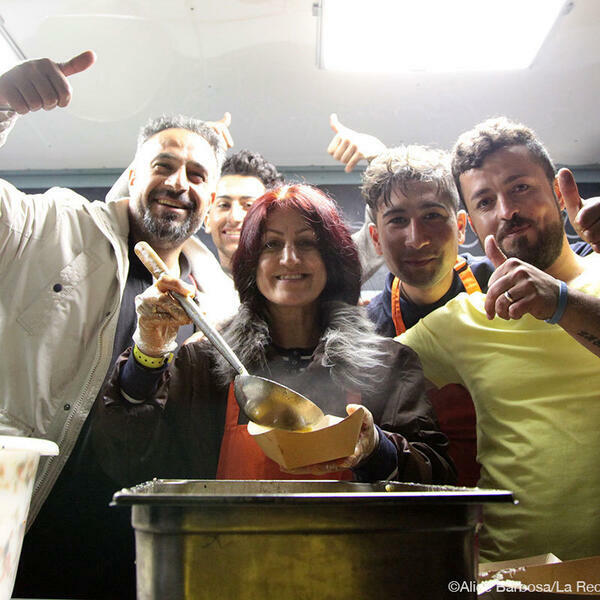 We’ll also find out how food is a great way to connect locals with refugee communities. If you like this Podcast, don’t forget to click subscribe on Audioboom for more updates from MOAS.